This is for the “I Can do it myself” people. I am not saying that I am an expert, however I have attained certain skills in the hospitality industry that makes me stand out from the average planner. I pride myself in knowing that I come from a hospitality background. I took the initiative to pursue internships in my field, serve in a popular restaurant chain for over 3 years to learn a different aspect of hospitality, and often volunteer to gain knowledge in my craft. I want people to understand that just because I am planning your event as a friend or family to consider my needs such as your cooperation. Let’s look at some reasons you should hire a planner shall we…. First Things First – Your event will look much better! How many times have you been to an event and you said to yourself “It looks like someone threw this together?” Event planners and designers know what photographs well. It is easy to match a few colors and vases, but it takes a certain technique to know what flowers are in season, what patterns go with certain table décor, etc. I learned this when I interned with a certain wedding planner Ms. Sabrina Patrick (Chic Soiree Weddings & Events). She is an expert at what she does and I truly admire her work. It has a clean, simple and elegant approach to the point where I can look at an event and tell that she planned it! She taught me that simple is sometimes best and your décor does not have to be over the top to get your guests attention. It gives you time to enjoy your event! Mainly because event planners have built relationships within the industry in which they receive discounts with certain vendors. Also, event planners know how to budget and negotiate certain packages, re-use expensive items for consecutive event days, etc. It is normal to get frustrated when things are not going the way you thought. 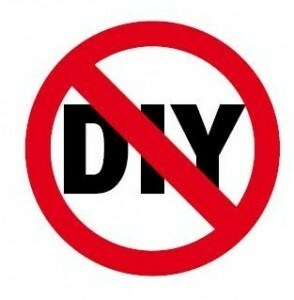 For example, your DIY project did not come out the way you saw on Pinterest, so what do you do next since you spent all of your money on crafts at Hobby Lobby? No one is going to fight for your vision like your planner because honestly, their company is on the line as well. 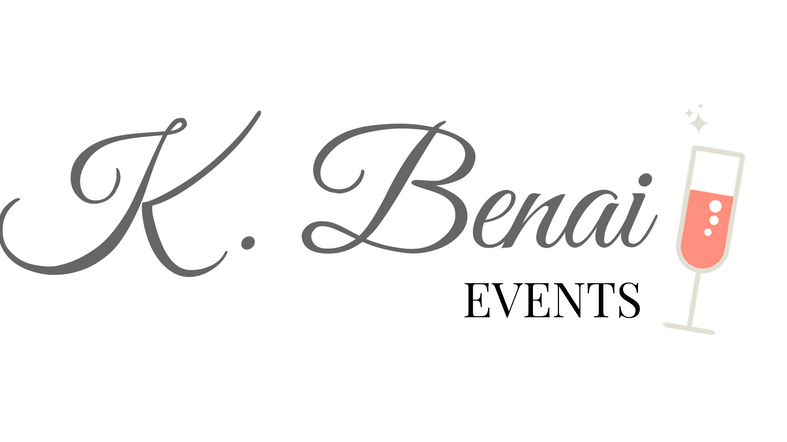 I would tell you more, but that would just be feeding you free knowledge, so just hire K. Benai Events!